I have a NumPy array of values. I want to count how many of these values are in a specific range say x<100 and x>25. I have read about the counter, but it seems to …... 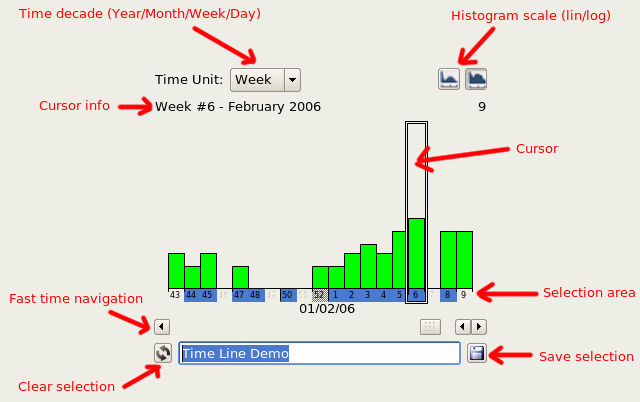 The "histogram" is the combination of the bin counts and the bin edges. 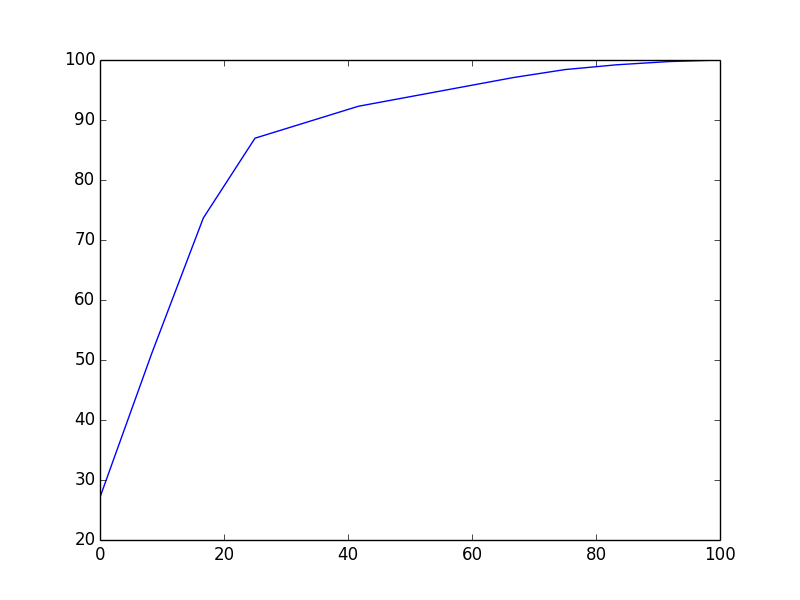 There is no histogram without the edges. Changing either such that they are consistent with each other fixes the problem; I don't think either approach is preferable to the other in terms of their result.